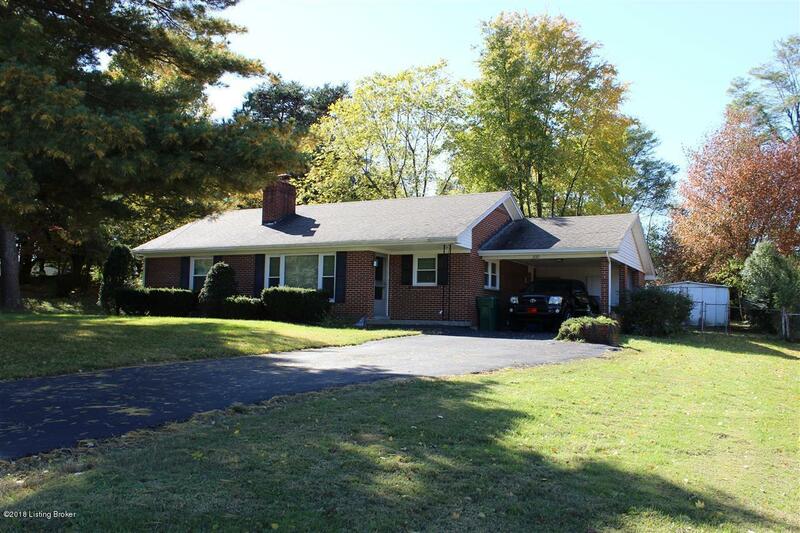 All brick ranch home in Etown City school district on a huge lot in a great neighborhood! Amazing potential and good bones! Every investors dream! This 3 bed 2 bath home offers original details, huge basement with full bath and bedroom space. Formal dining space, eat-in-kitchen, enough space for potentially four bedrooms. Very large rooms, hardwood floors, great character, and gorgeous lot with mature trees! Set up your viewing today!